Shea butter have been used to aid in healing burns, sores, scars, dermatitis, psoriasis, dandruff, and stretch marks. It may also help diminish wrinkles by moisturizing the skin, promoting cell renewal, and increasing circulation. Shea butter also contains cinnamic acid, a substance that helps shield the skin from harmful UV rays. Shea butter Olive Oil is a particularly effective moisturizer because contains so many fatty acids, which are needed to retain skin moisture and elasticity. 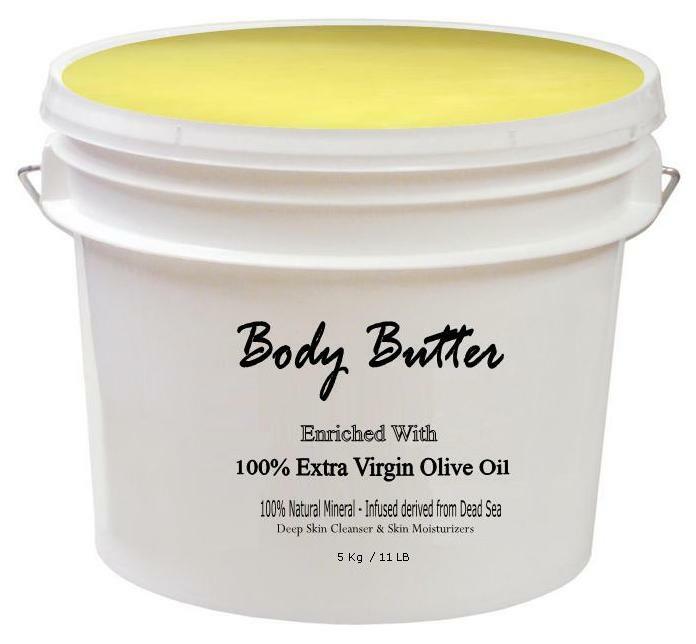 The high fatty acid content of Shea butter & Olive Oil also makes it an excellent additive to soap, shampoos, anti-aging creams, cosmetics, lotions, and massage oils , it is smooth Just butter like texture melts readily into the skin.